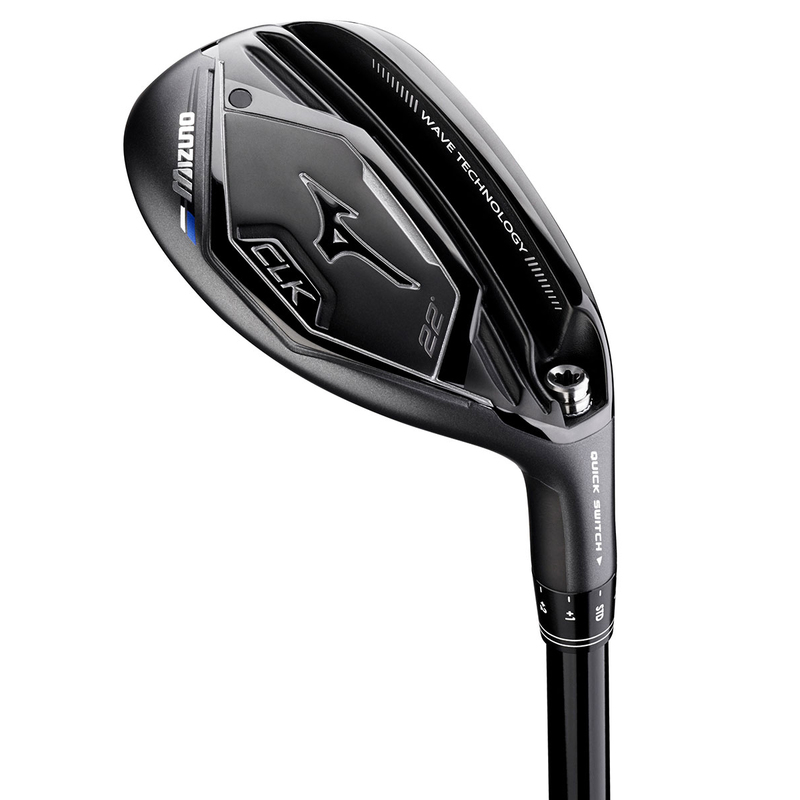 Including an adjustable eight-way hosel the Mizuno CLK hybrid has the ability to be set to gap the disatnce between your distance iron and the shorter hitting fairway wood. 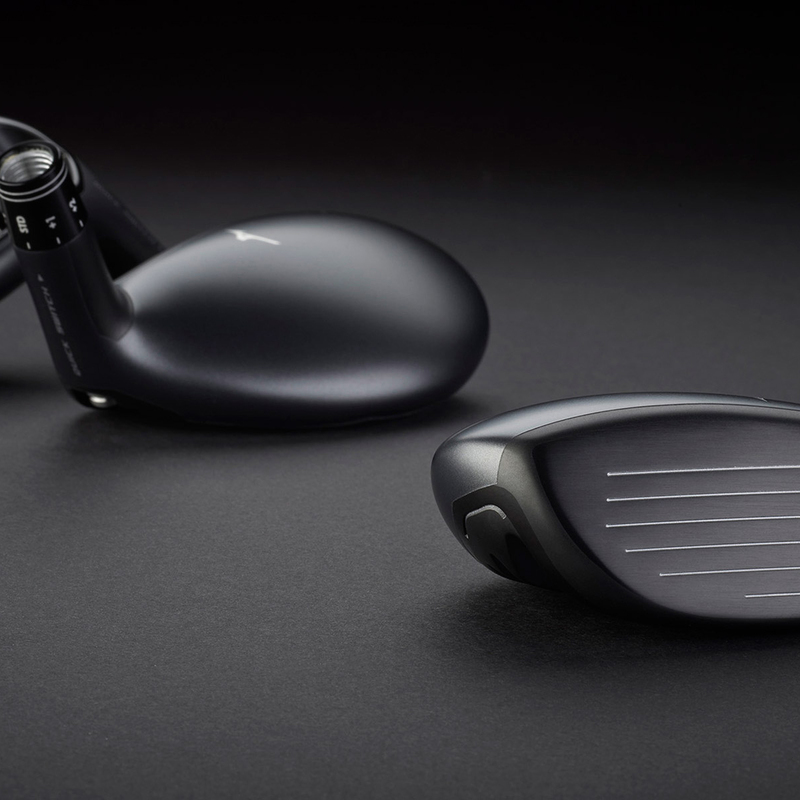 If you are a player who has a slow or mid swing speed, you get the option of using up to four CLK's in play, thus creating a greater distance span in the longer end of your bag. 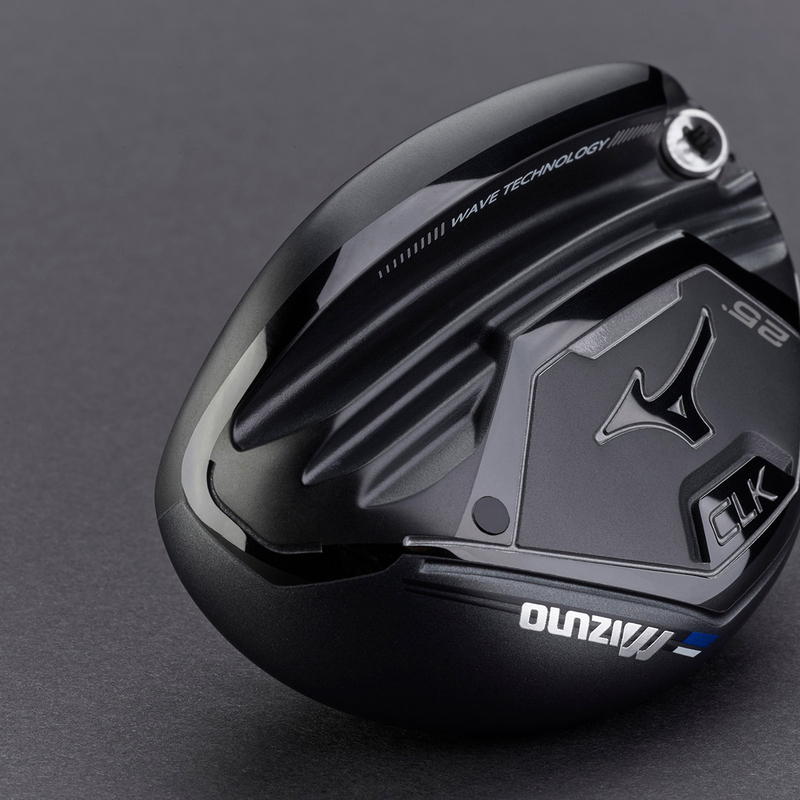 To gain a greater energy conversion and better ball speeds Mizuno have incorporated an amplified shockwave sole which also lowers the weight and pushes it to the front to enable a high, low spinning flight. 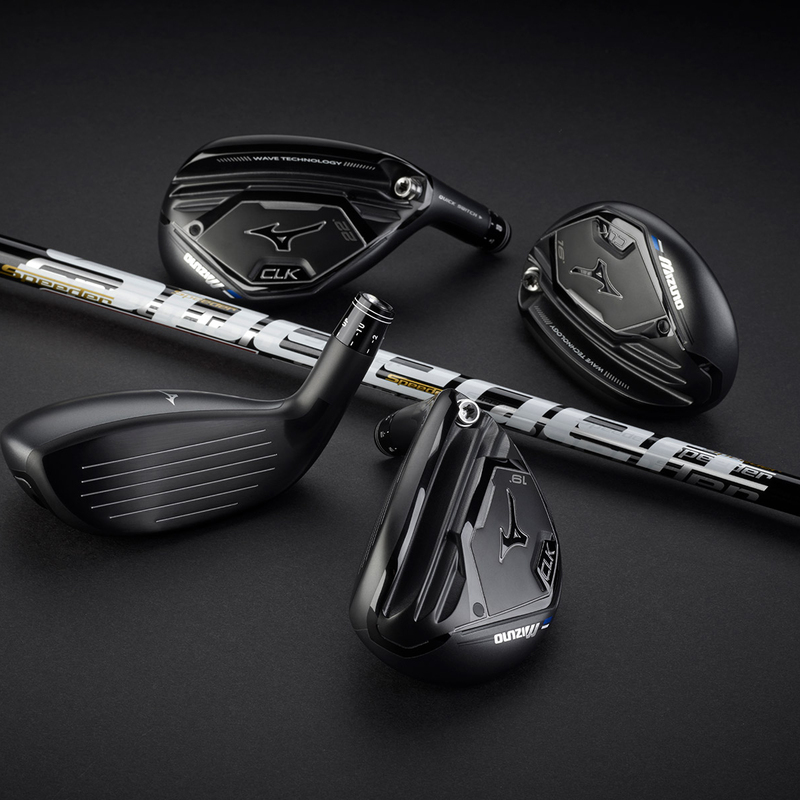 The face may be thinner but is incredibley durable which gives a more stable club head. 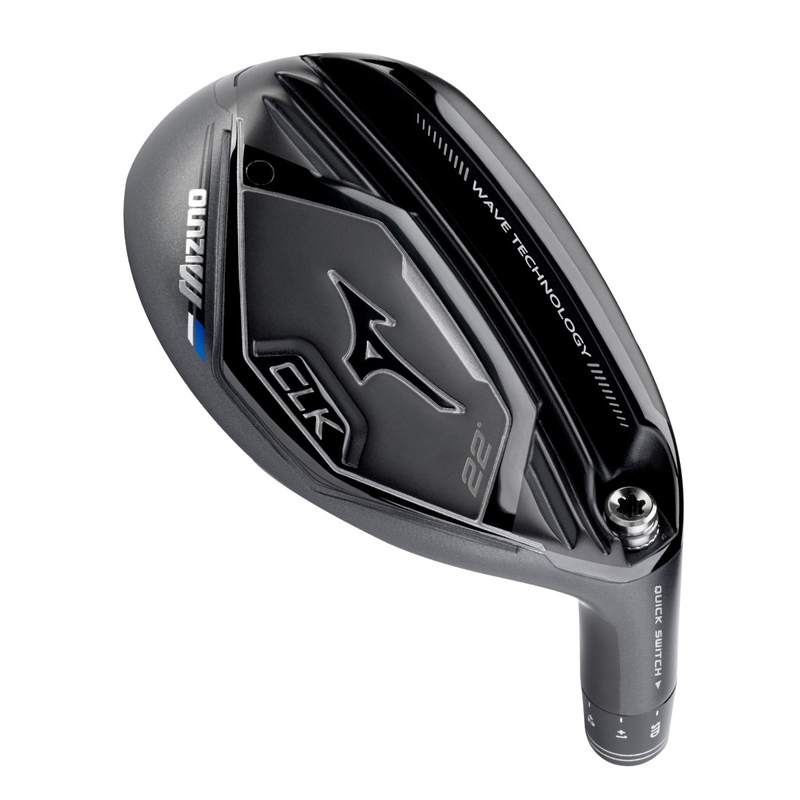 The Mizuno CLK is at home both on the fairway and on the tee. 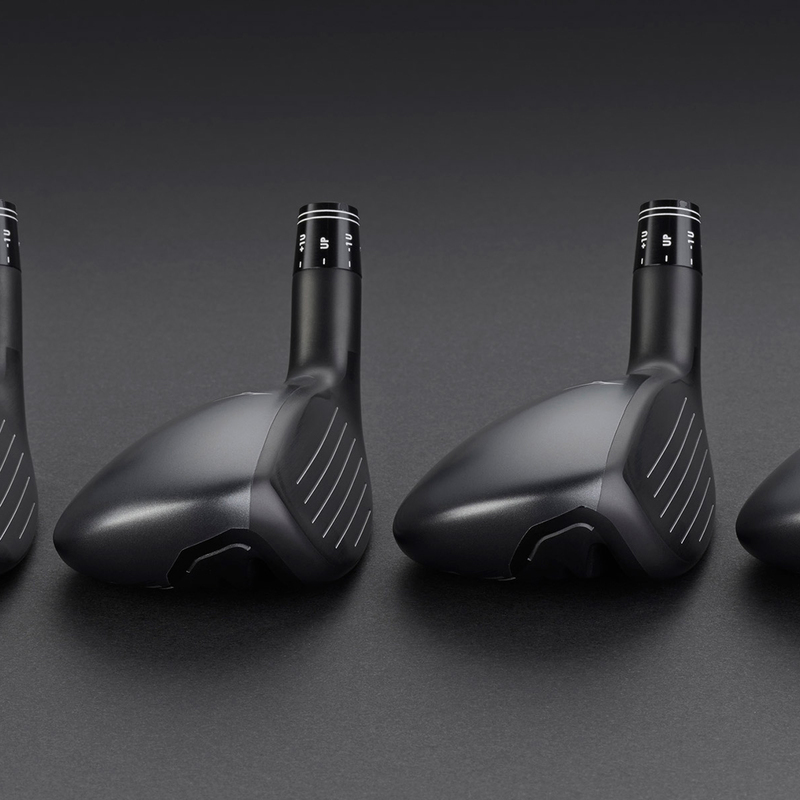 Using a combination of four club head designs, each with an adjustable hosel with 8 possibilites you can be sure of a customised set up that will perfectly suit your style or need.